On a percentage basis, Bend has been one of the fastest growing cities in the country since the late 1990s. 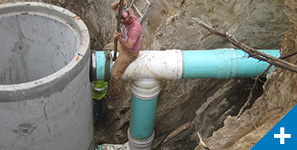 During the early years, the boom developers had been allowed to install many difficult to operate and maintain pumped systems due to their lower cost when compared with gravity sewers. 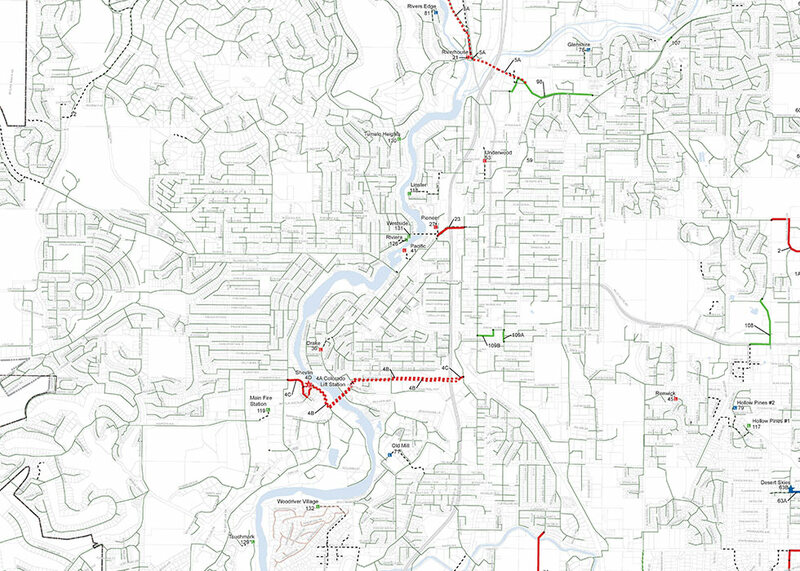 Bend needed to identify and construct sewer solutions, and based on previous planning, was facing costs of over $120 million. 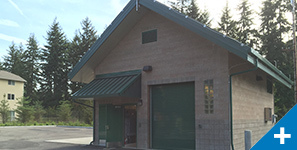 The City needed a plan to reduce and defer those costs, leading them to hire Murraysmith in 2012 to help identify an optimized plan for sewer service. At the beginning of the project, the City was faced with a number of areas with little to no sewer capacity available for growth and others that were not operating very effectively. The project included collaboration with Optimatics to employ a formal optimization process as part of the overall project. 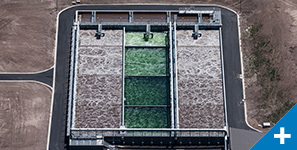 This enabled the project to assess thousands of individual sewer infrastructure alternatives based on not just up front capital costs, but full life cycle costs. The project was innovative in its collaboration with an 18-person public advisory group that interfaced with the engineering team, City staff and Council, and the public. 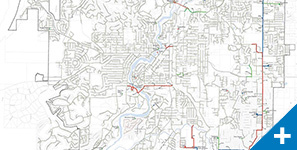 Unlike most master planning efforts, the Sewer Infrastructure Advisory Group made many key decisions on inputs like population forecasts, the type of sewer infrastructure to utilize, and what kind of rate increases should be recommended to Council. 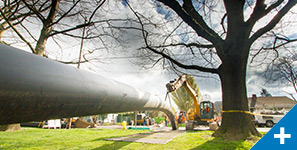 The considered improvement options included new trunk lines, system storage for wet weather events, satellite treatment, parallel pipelines, new pump stations, improving existing pump station, and decommissioning others. Ultimately, the lowest life cycle cost solutions were identified and phased over the subsequent 20 years. The identified capital improvement plan was reduced from $120M to $85M and the majority of it deferred beyond five years.